Dearborn Historical Society Fall Bus Trip is coming up. On September 20, enjoy guided tours of Assumption Grotto Church on Gratiot, Historic Meadowbrook Hall, and the historic Packard Proving Grounds in Shelby Township. Lunch will be at Meadowbrook. Departs from King Boring Field at 8:45 a.m. Return around 5 p.m. The Museum Guild of Dearborn is once again sponsoring its Annual Antique Appraisal Clinic on Saturday, October 4th at the McFadden-Ross House at 915 Brady Street from 10 a.m. until 4 p.m. Expert Appraisers Sue Lynch and a team from Du Mouchelle Art Galleries will be on hand to appraise up to 5 of your treasures – no musical instruments, furniture, or weapons please. The charge is $10 per item and you can register and pay online starting from this page. If you do not register here, you will still be able to walk in and take the next available time slot, but please do so no later than 3:30. 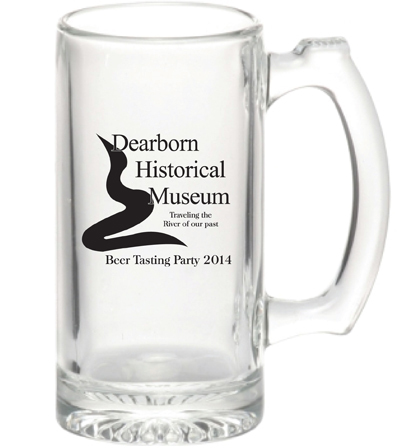 All proceeds will be used to support the Dearborn Historical Museum. Reserve your spot now by clicking here or clicking on Antique Appraisal Clinic on the menu to the left.